2) How do you deal with an angry customer? 3) How would you define excellent customer service? 4) When you are asked a question that you don’t know the answer to, what would you do? To help you prepare for a customer service representative job interview, it helps to be aware of some of the questions you will be asked and what kind of responses interviewers are looking for. 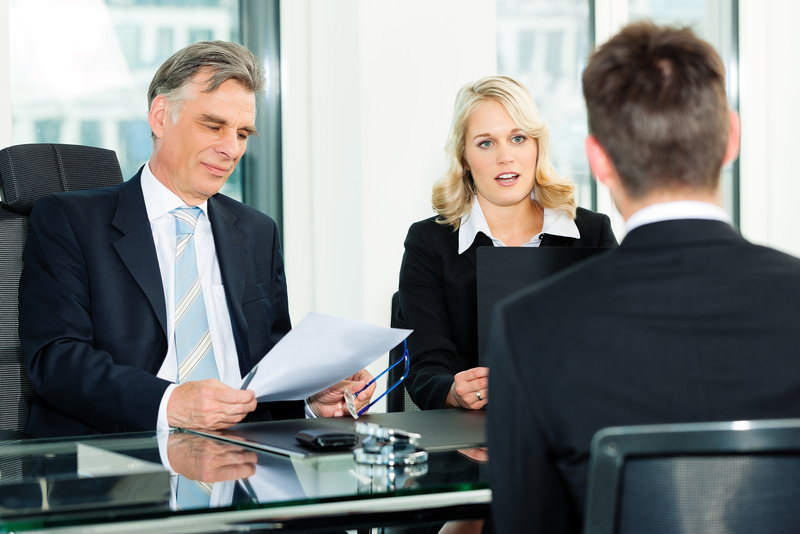 Here are some examples of customer service job interview questions and answers.